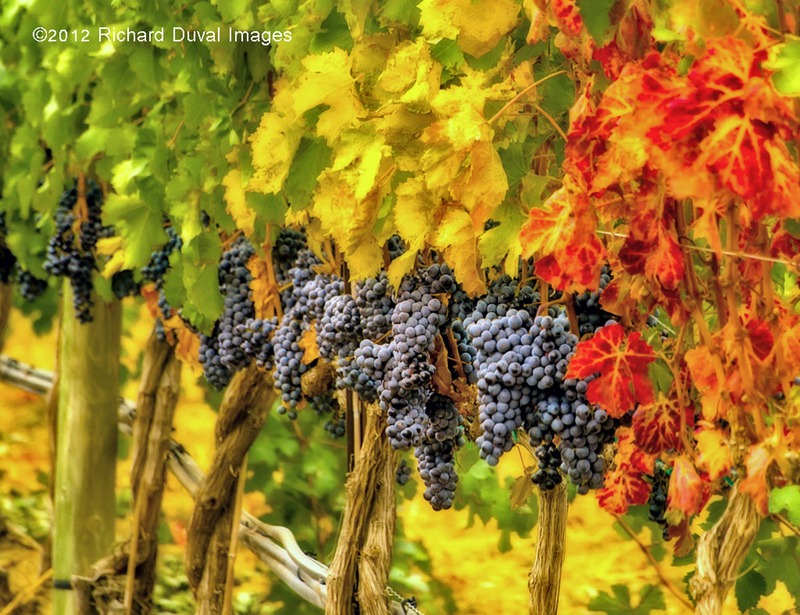 Pic of the Vine is a monthly image taken by contributor Richard Duval. 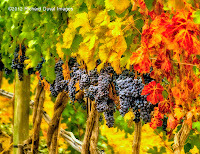 See other Pic of the Vine images here. A beautiful image! Thanks to Richard for taking it, and to you for sharing it.